From the most basic stinger requirement to the most complex, MAC has the solution. In response to safety issues related to both auxiliary and power stingers, over the years MAC has developed an Energy Delivery System (EDS), that uses current technology to promote safety, ease of operation and reliability. The MAC EDS is in operation only when the operator turns it on and determines that conditions are safe for its use. 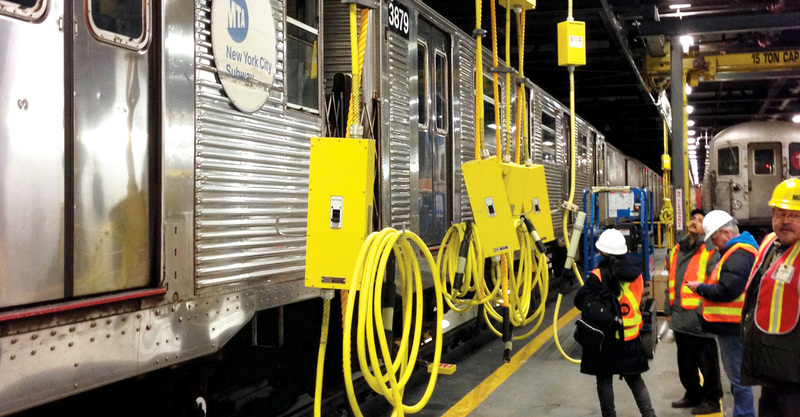 Most transit maintenance and repair shops currently handle their auxiliary power stingers under live conditions even when they are not being applied to the train. 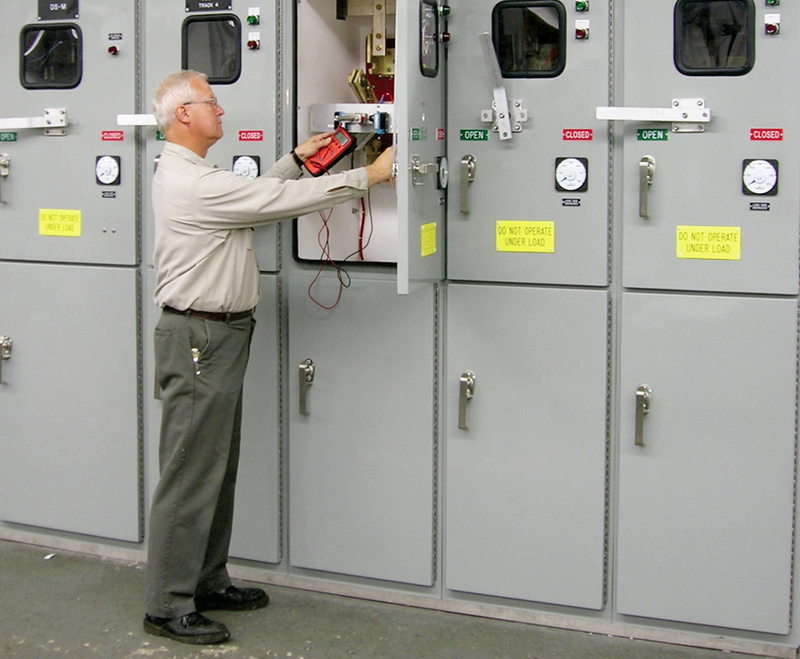 MAC provides a system that is safe and efficient to operate. Operator controls at the point of use provide significant safety. The unique features of MAC stinger systems: concave profile of the rail helps to eliminate any arcing and dead spots, keeping employees safe and your equipment lasting longer.